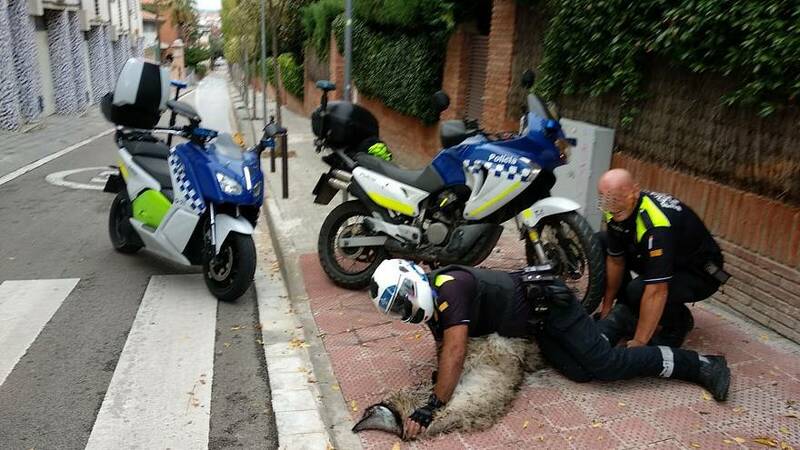 An emu collapsed and died in Spain after it was chased by police on motorbikes. The flightless bird ran for more than a mile with officers following it. 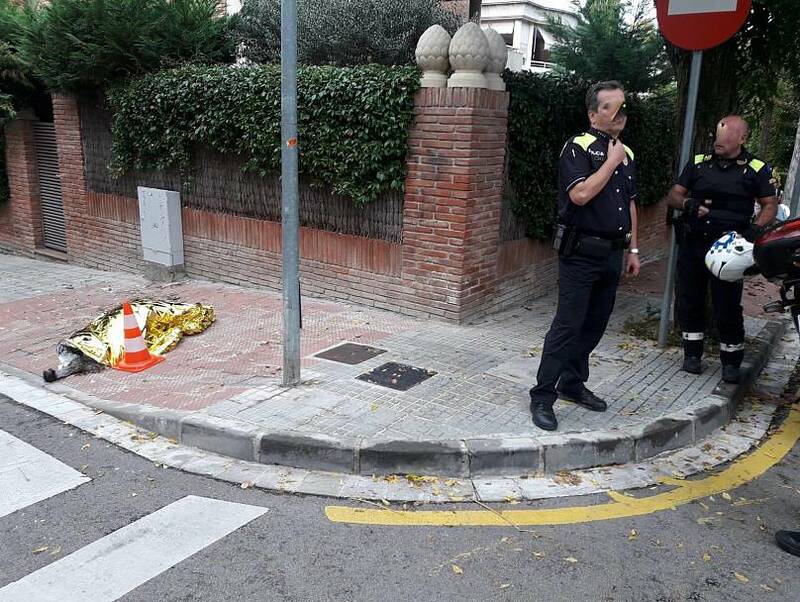 The incident took place in the town of Sant Cugat del Valles just north of Barcelona on Wednesday. It is not known where the animal came from. The animal rights group PAS (Plataforma Animalista San Cugat dels Valles) said in a press statement they renounce the police action and told Euronews: "we demand that the administration provide the security agents with protocols and specific training to be able to manage future interventions where wildlife is involved, exotic and native, to ensure both public safety and animal welfare." Local authorities said no weapon was used by the officers to stop the bird.